» Take Our Inspirational Messages with you! Every new dawn is an opportunity to design the day you want. Find encouragement and focus for a year. 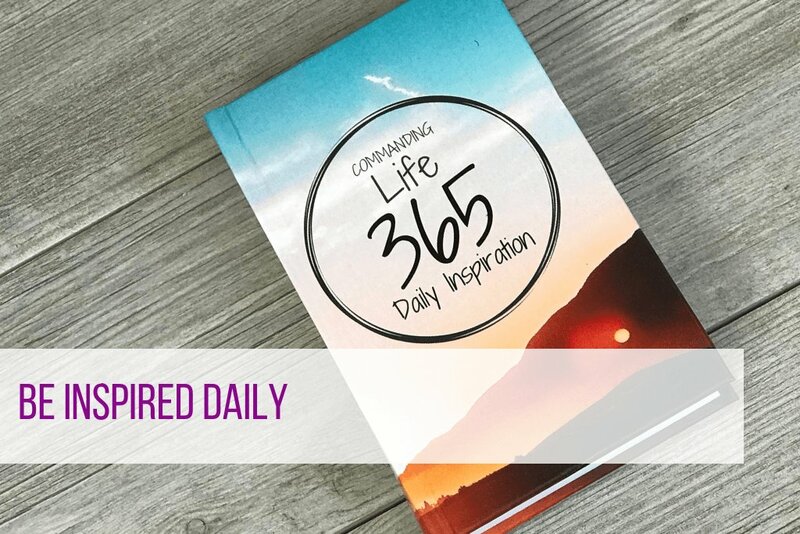 Start any time with our pocketbook of 365 inspirational messages. Starting the day with positive thoughts can help you find focus and feel encouraged. Use these thought to power the creation of the life you desire. 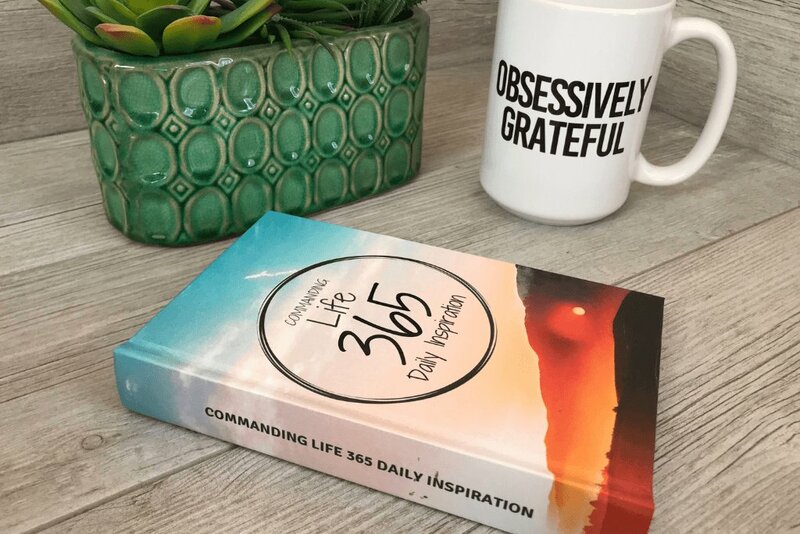 You have 365 new chances to design the day you want. 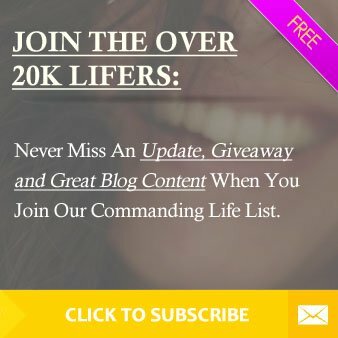 Previous Post Let us Help You Create The Life You Want Next Post Take Our Inspirational Messages with you!